On Thursday, November 29th in Lit from 6-9pm, we have a very special event in store for you! We'll be joined by Mariners legend Edgar Martinez and hair styling mogul Gene Juarez as we feature their amazing tequila, El Zacatecano. We'll also be joined by Dutch Evans of 262 Cigars who will be helping us launch the brand new 262 Revere blend, a tasty Nicaraguan puro from this red hot boutique brand. As always, we'll have deals on both of these great products as well as prize drawings all evening. Unfortunately, Edgar will not be signing memorabilia at this event, as it is a meet and greet only. We're proud to be selected as the only store in the state of Washington to carry the new J. Fuego Edicion de Familia. Limited to 750 signed and numbered boxes of 10 in three sizes, this exquisite cigar is a blend of tobaccos all aged at least 10 years. Pick some up soon, as they will sell out quickly. Here's a review to whet your appetite. During the month of December, we'll be celebrating Scotch Fest at Lit. We've selected a special menu of 10 Scotches - 7 single malts, 2 blends and one liqueur, which will be featured all month at a special price! Join us for Scotch Fest all next month at Lit! If you're interested in a print of the wonderful Tony Vinella painting (pictured) that we gave away at the Washington Cigar & Spirits Festival, please contact Tony directly via email at tonvin@comcast.net. 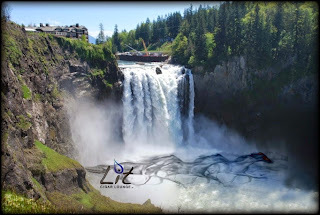 We were invited to this event a couple of weeks ago while we were attending the 007 Bond Event in Tacoma. Bob Reife and Tim DeVore with the 10-7 HA Club, told us that they were putting together a little shin-dig up at the Vertigo Club to benefit the Ronald McDonald House Holiday Cruise charity. The RMH Holiday Cruise charity has supported families for over 30 years by providing a magical event complete with a holiday celebration, gifts from Santa, and an evening dinner cruise aboard the Royal Argosy. The cruise takes hundreds of ill children and their families on Christmas Eve voyages on Lake Washington annually. Anyway, the event was a complete success - Standing room only! 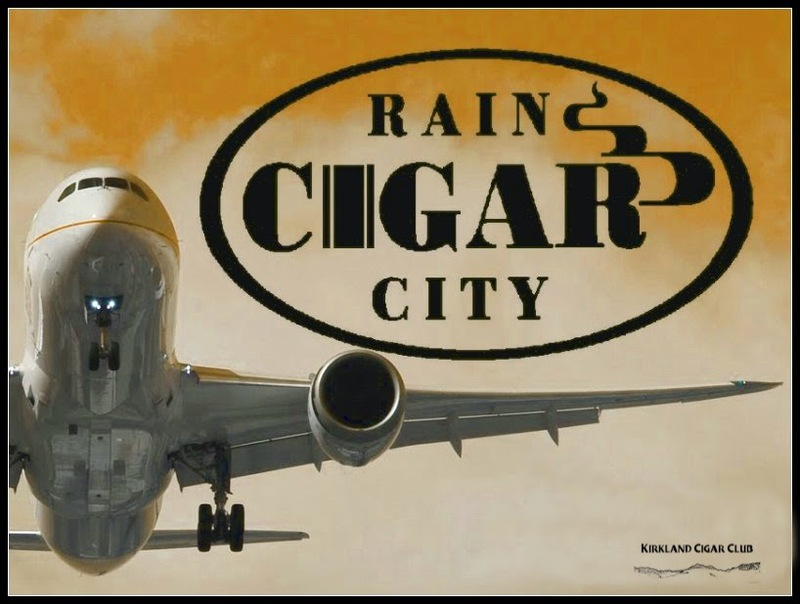 Great music, good food, whatever you wanted to drink, and of course the finest cigars. What more could you want? I'm glad we had an opportunity to contribute to this very worthy cause - I couldn't have been happier about how everything turned out. We had a GREAT time! Nice job guys! Just wanted to wish everyone a very Happy Thanksgiving! I hope this has been a good year for you, and that the coming year is even better! Dark, dreary, gray sky, and the relentless rain.Yes, it must be November. When people talk about how crappy the weather in Seattle is, generally they're referring to this month as their benchmark. Anyway, I wanted to tell you about a cigar that a friend of mine gave me a while back. I've never heard of the brand before, but that's not saying much. Box-pressed, firm dark chocolate wrapper, not a bad looking cigar. So how did I like it? Meh... it was OK. Draw was lacking, didn't produce the big plumes of smoke that I like. Taste was different - I didn't think it was terrible or anything, but my lovely wife commented that she didn't like the taste at all. There were a couple of burn issues as well, but overall it wasn't bad enough to put out in the ashtray. Now had I not had a J Fuego Gran Reserva Corojo No.1, right after this cigar, I might not have judge it so harshly, but the J Fuego is a truly spectacular smoke in every category - love those cigars! Let me know if you've seen or tried the Salonika brand before? We're going to a little RSVP charity event over at the Vertigo Club tomorrow night - should be fun! 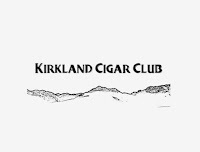 Live jazz, cigars, and food - all for a great cause! If you're going, we'll see you there! Join us on Wednesday, November 21 in Lit from 6-9pm as we kick off Thanksgiving weekend with a great event featuring J. Fuego cigars and Four Roses bourbon. 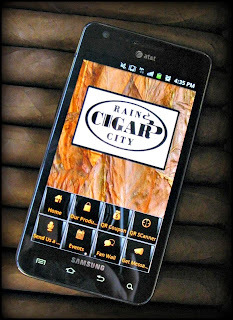 Take advantage of our great event specials to stock up on cigars for the holiday. In addition to the usual buy 3 get one free deal, we have a buy 5 get 5 free deal, and a box deal that is so good, we can't publish it in this email. You'll have to come to the event to find out! As always, we'll have some great drink specials and some fantastic prize drawings as well. See you there! On Thursday, November 29th, we have a very special event in store for you! We'll be joined by Mariners legend Edgar Martinez and hair styling mogul Gene Juarez as we feature their amazing tequila, El Zacetano. 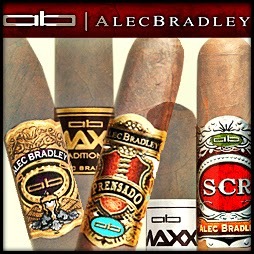 Alec Bradley has a fine stable of cigar lines available for your enjoyment. Made in Honduras, the cigars utilize blends of mainly Honduran and Nicaraguan tobaccos. 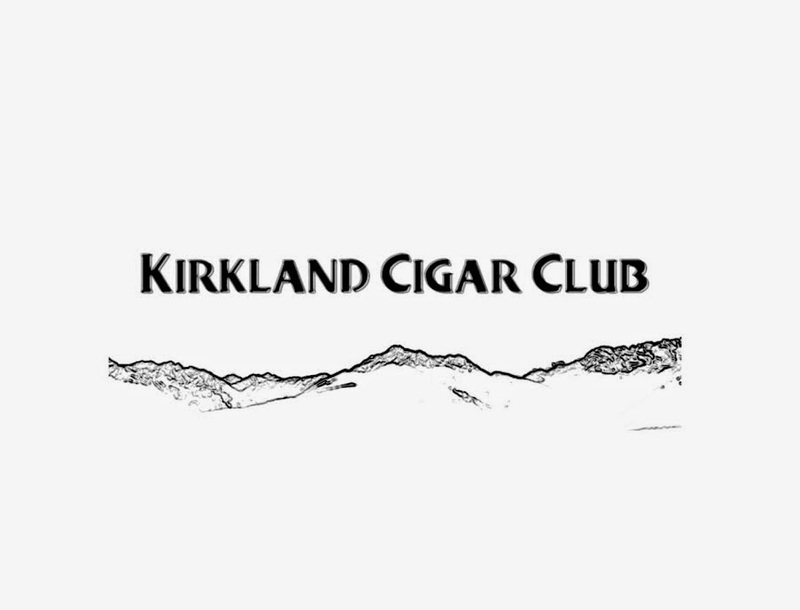 Cigars range from Mild to Full Bodied and Full Flavored with the majority of the range falling in the medium-to-full spectrum. The perfect cigars to help you relax and recover from that excellent Thanksgiving dinner! Start using our mobile app to take advantage of the event deals. Download our mobile app onto your smartphone or mobile device and when you come in during the event hours, show it to us and/or check in and you will qualify for the deals! Don't have a mobile device? Not to worry, just bring in your cell phone, take a photo of the special notice and you get the deals too! 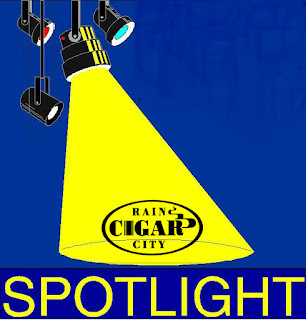 Mr. Don Hanes of Alec Bradley will be on hand for this event to discuss all things Alec Bradley with you. Don will have a couple of nice deal going for you to help kick off your holiday shopping season! 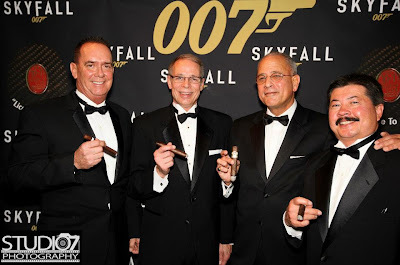 Buy four Alec Bradley cigars and Don will hand you another one! Buy ten and Don will give you another three! Buy a box of Alec Bradley or 20 mixed sticks and you will receive 8 more cigars + an Alec Bradley ball cap + a Hendrix lighter! We hope to see you all on Friday, November 23rd 3-6pm. Lit Newsletter 11/13/12 Kick off Thanksgiving Weekend with us! 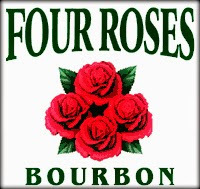 Join us on Wednesday, November 21 in Lit from 6-9pm as we kick off Thanksgiving weekend with with a great event featuring J. Fuego cigars and Four Roses bourbon. Take advantage of our great event specials to stock up on cigars for the holiday. 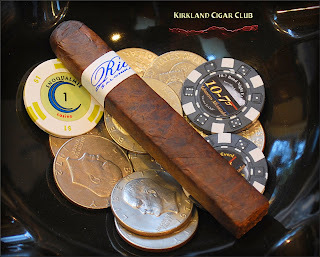 We'll be giving a free cigar with every three Origen Maduro or Sangre de Toro cigars purchased, or a free 5-pack of the fabulous J. Fuego Originals with every 5 cigar purchase. 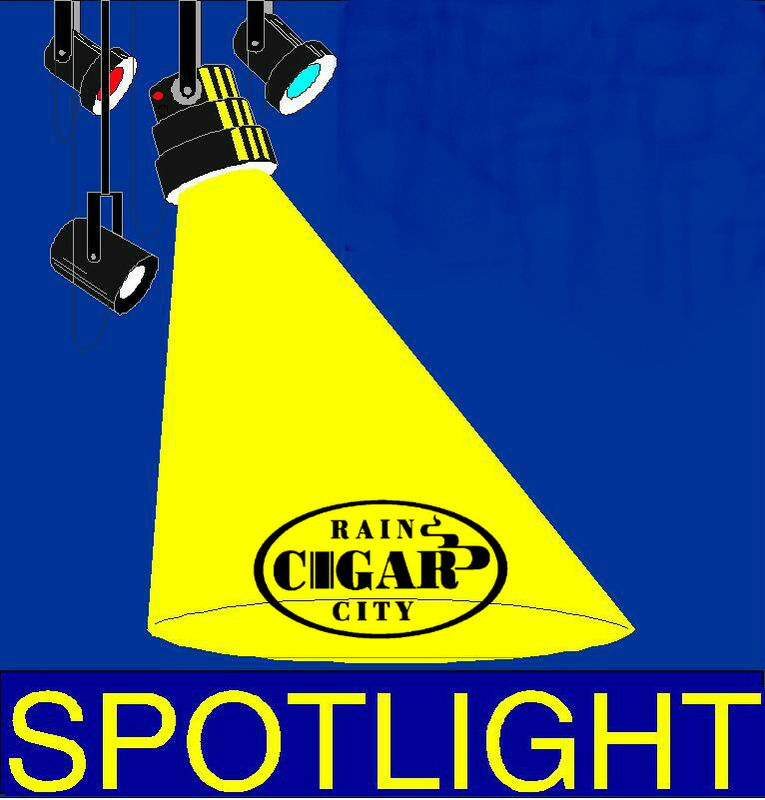 On Thursday, November 29th, from 6-9pm in Lit we'll be featuring 262 Cigars and El Zacatecano tequila. We'll be joined by Dutch Evans from 262 Cigars as we celebrate the launch of their newest blend, a Nicaraguan puro called Revere. We'll also be joined by El Zacatecano partners, Mariner legend Edgar Martinez and hair styling legend Gene Juarez. This is an event not to be missed! We have a few boxes left of the Mummy, the 5th installment of Tatuaje's Monster series which are released every Halloween. If you're interested in learning more about this cigar, check out this review on halfwheel. Also, we've just received one of the more talked about blends from this year's IPCPR show, a cigar called Foundry. It's a mild to medium bodied cigar featuring a shade grown wrapper and a secret blend of proprietary tobaccos aged from 3-6 years. The initial response to this cigar has been great! 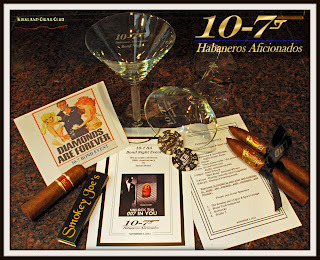 10-7 HA Anniversary "Bond Event"
One of the coolest, if not the most stylish, cigar event of the year, and my lovely wife and I were lucky enough to be invited! What a grand evening it was! We couldn't have asked for a more perfect night of fun and entertainment! There was a professional photographer at the event as well, his pictures should be available soon. Stay tuned! Thank-you Sir Godfather, Daniel, Tony, Rick, plus the endless others that helped put this grand occasion together for us! You guys did an outstanding job! So what are the odds that you'll be doing this again next year? Professional shots taken by Studio 7 Photography - check it out!